This month's newsletter brings exciting news. 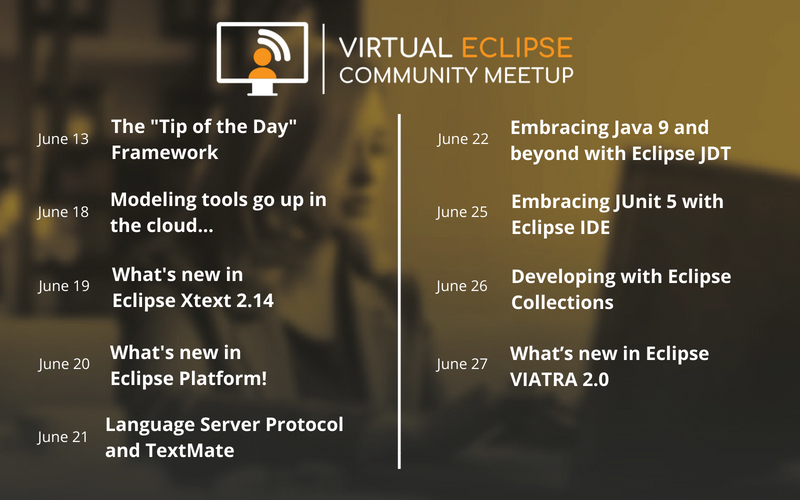 Starting now, we will dedicate four issues of the Eclipse Newsletter to Jakarta EE each year. They will be spread out quarterly and the remainder of the newsletters will cover various topics as usual. The idea is to keep you updated with the fast pace and various changes happening around Cloud Native Java. To start, we have eight great pieces to inform you about various parts of Jakarta EE. 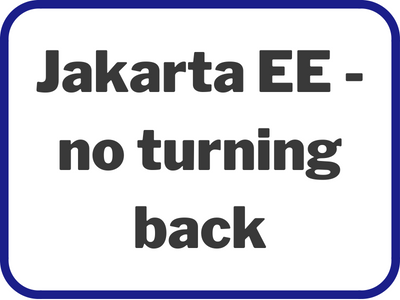 It starts with what Jakarta EE is and what has happened since the announcement last September (that Java EE technologies were coming to the Eclipse Foundation), to technical articles about Java EE 8 and Reactive Streams. ➜ What can Reactive Streams offer EE4J? 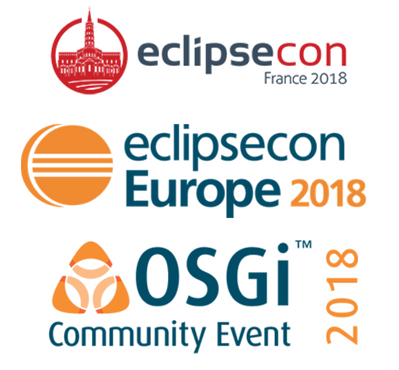 Be sure to join us next week at EclipseCon France in Toulouse, on June 13-14, to learn more about Jakarta EE and many other great Eclipse projects. Check out the program! 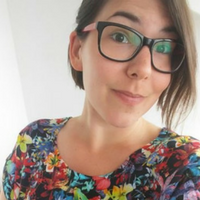 Can't make it to EclipseCon France? Propose a talk now for EclipseCon Europe, Oct 23-25 in Ludwigsburg, Germany. What is Jakarta EE? Why has it moved to the Eclipse Foundation? 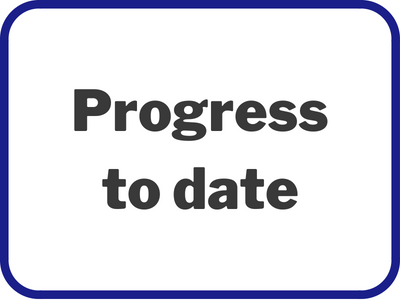 What has been the progress to date? 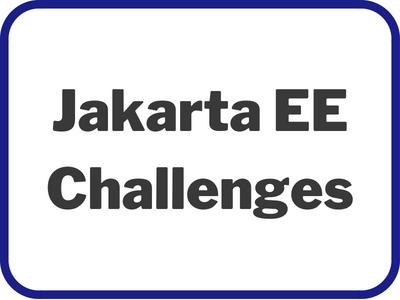 What are the current and future challenges of Jakarta EE? 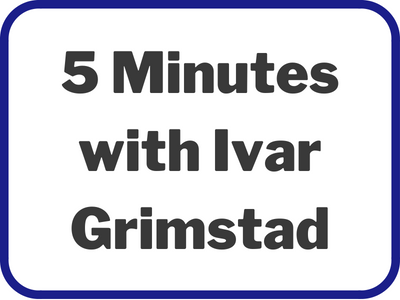 EE4J PMC Lead, Ivar Grimstad gave us 5 minutes of his time to tell us about EE4J and Jakarta EE. Read this great opinion piece from someone who's been in the IT field for almost 30 years! Jakarta EE is the new name for the overall platform comprised initially of the Java EE technologies that are being contributed to the Eclipse Foundation. Java is undergoing the biggest change in the 20-year history of the platform. 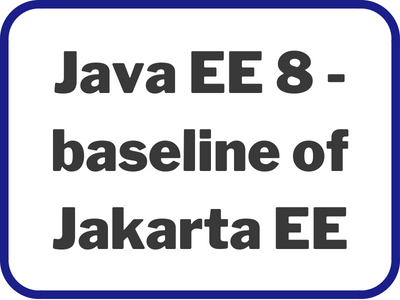 Java EE 8 and GlassFish 5 will be the baseline for the initial Jakarta EE version. 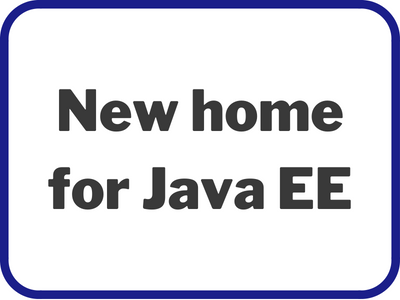 Take a deeper look at what is new and noteworthy in Java EE 8. 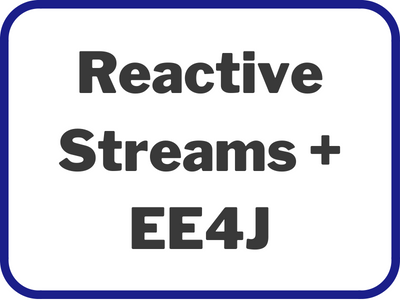 Discover the specific parts of EE4J where Reactive Streams would be useful. 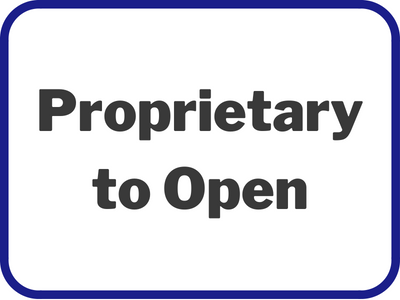 What’s new in Eclipse Photon M7? Eclipse Jakarta EE Platform: produces the Jakarta EE platform specification, which is an umbrella specification that aggregates all other Jakarta EE specifications. Eclipse Metro: is a high-performance, extensible, easy-to-use web service stack. It is a one-stop shop for all your web service needs, from the simplest hello world web service to reliable, secured, and transacted web service that involves .NET services. Eclipse ORB: is a runtime component that can be used for distributed computing using IIOP communication. Eclipse Tahu: addresses the existence of legacy SCADA/DCS/ICS protocols and infrastructures and provides a much-needed definition of how best to apply MQTT into these existing industrial operational environments. Eclipse VOLTTRON: provides secure, extensible, and modular integration middleware for the Internet of Things, that supports the development of a wide range of loosely coupled, but tightly integrated connected applications.